“The Nomination Committee, which shall consist of the Immediate Past President as Chairman and Officers of the Board currently serving the Association” (GAPT Bylaws), met on March 5, 2019, and have prepared their slate of Officers for 2019 -2020 that will be presented at the Annual Conference on Thursday, June 20, 2019. 2019 GAPT Officer Nominations Now Open! (3) Nomination Committee, which shall consist of the Immediate Past President as Chairman and Officers of the Board currently serving the Association. The Nominating Committee shall receive letters of interest and resumes from those who have been Active Members of the Association for a minimum of four (4) years (including the current year). After reviewing the candidates’ qualifications and eligibility, the committee will prepare and present their nominations for Officers to the full Board of Directors no later than March 31st of each year. Those nominees will be published to the GAPT website at least 45 days prior to the annual meeting for review by the membership of the Association. The members will then elect Officers for the upcoming school year from that slate of nominees or nominate and elect other candidates for Officer position(s), who have been Active Members of the Association for a minimum of four (4) years (including the current year), at the regular business meeting of the Annual Conference. The logical and orderly process by which this function is carried out may be determined by the Board of Directors or by the Membership. Please feel free to contact me should you have any questions. 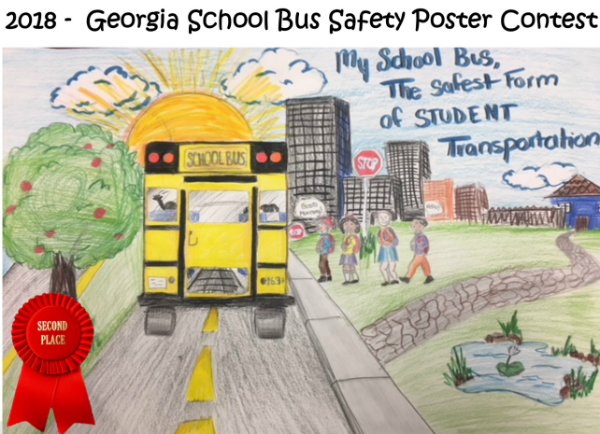 Thank you for your dedication in transporting ALL of Georgia’s students safely every day and for your continued support of GAPT! 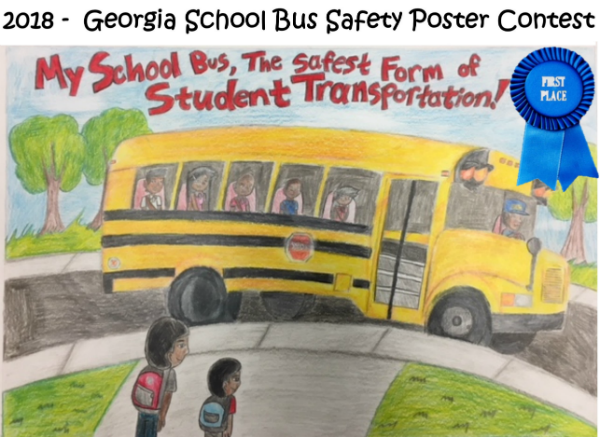 This week, the United States experienced three fatal accidents involving buses carrying school children. The spate of crashes during the holiday season heightens the urgent need for Congress to take action before the end of the year and pass the bipartisan Secure Every Child Under the Right Equipment Standards (SECURES) Act of 2018. 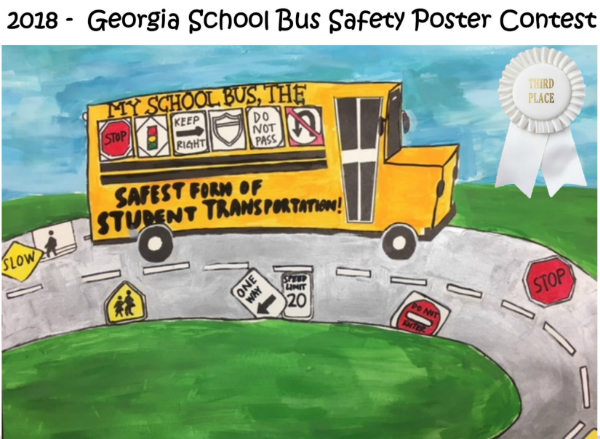 The bill will require all school buses to have three-point lap-and-shoulder seat belts and encourages innovative measures to ensure that students are actually wearing their seat belts while on school buses. 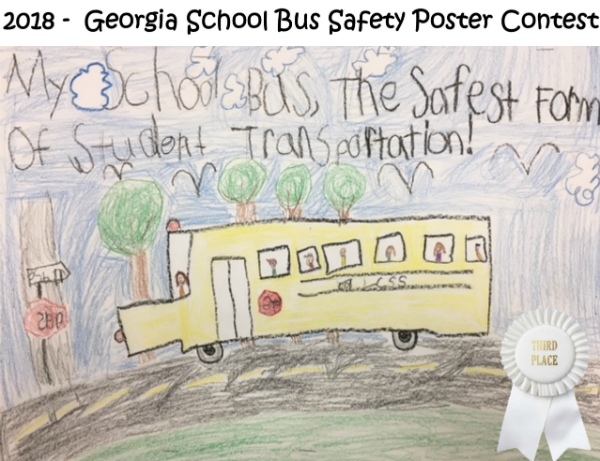 “The evidence couldn’t be clearer: seat belts in school buses save lives. Congress should be doing everything in its power, including passing the SECURES Act, before the end of the year, to help protect our children in New Jersey, Indiana, Illinois, Arkansas, and across the country. 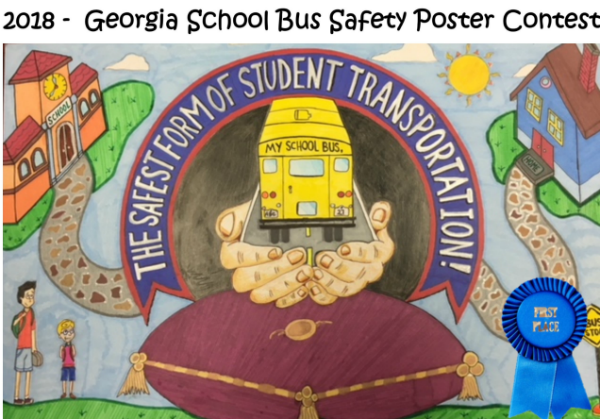 Department of Transportation studies concluded that adding lap-and-shoulder seat belts to school buses will save lives. How many more fatal school bus accidents do our families have to endure?” said Congressman Josh Gottheimer (NJ-5). In Indiana on Wednesday, a school bus carrying children to a Christmas musical was hit from behind by a truck, killing a teenage boy. In Illinois on Wednesday, a school bus carrying a girls basketball team collided with a semi-truck, killing two. In Arkansas on Monday, a bus carrying a youth all-star football team overturned, killing one child and injuring 45 others. In May, Gottheimer announced his bipartisan SECURES Act following the Paramus bus accident that killed two in North Jersey, including Miranda Vargas. Gottheimer also introduced Miranda’s Law, a bill that will require automatic notifications of driver violations to school districts and school bus companies within 24 hours, so they can take immediate action to keep unsafe drivers off the road and away from our children. With Gottheimer’s assistance, the New Jersey Legislature passed a series of bills that would raise safety and accountability standards on all school bus operators, local school districts, and school bus drivers in New Jersey. 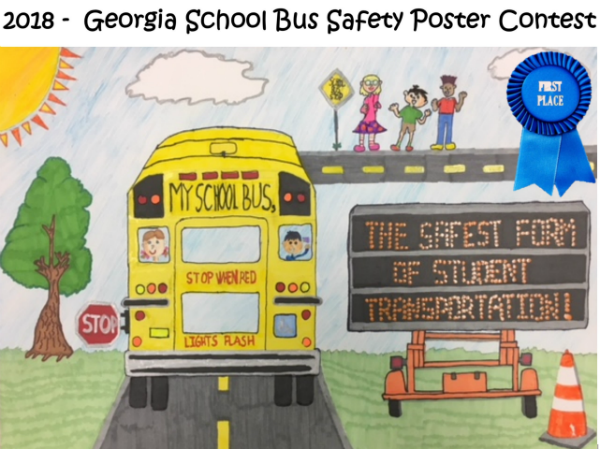 2018 National School Bus Safety Week: October 22-26, 2018 and the theme is "My Driver - My Safety Hero!" 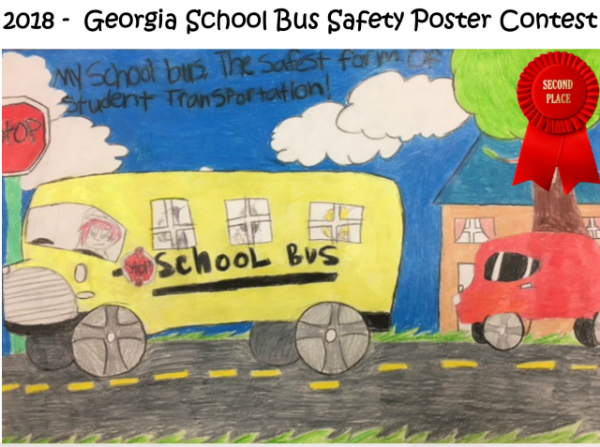 The theme of National School Bus Safety Week is derived from the Poster Contest the year before. 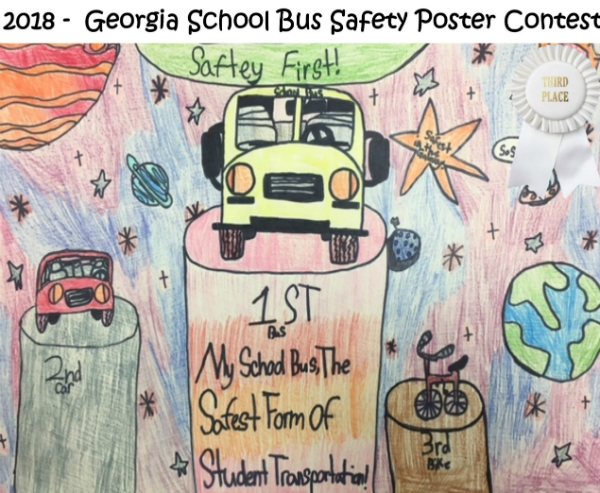 The 2017 winning poster, depicted above, was drawn by Aumkar Patel, a 5th Grader at Henry County Schools in McDonough, GA. 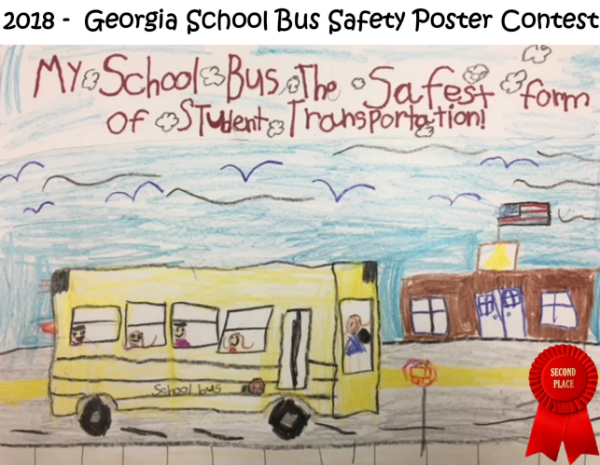 Looking for school bus safety tips all year round? Click here for some great tips from NAPT. The NTSB also released accident dockets for both crashes, which contain the evidence and information used to determine probable cause. The docket for the Baltimore school bus crash is available at https://go.usa.gov/xQWphand the Chattanooga school bus crash docket is available at https://go.usa.gov/xQ9pf.